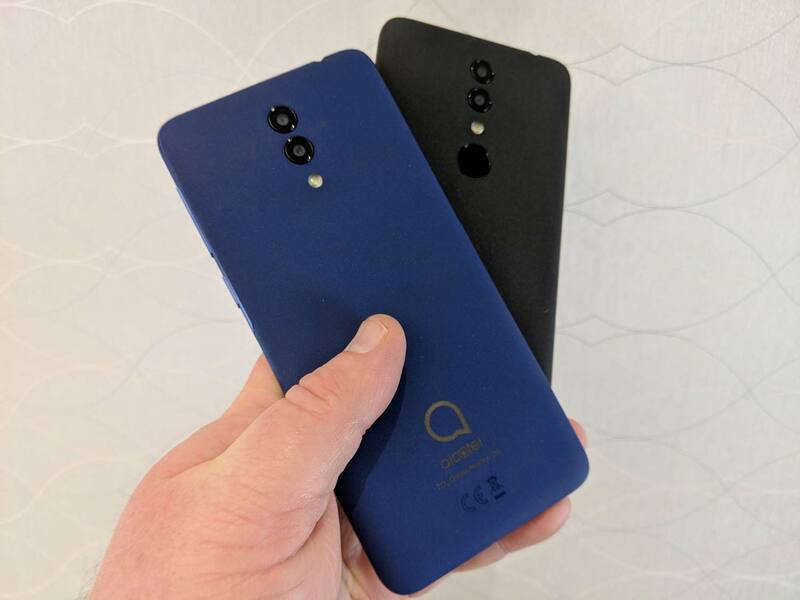 Alcatel had showcased a number of smartphones at MWC 2018. That included the Alcatel 5, 1X, 3, 3X and 3V. 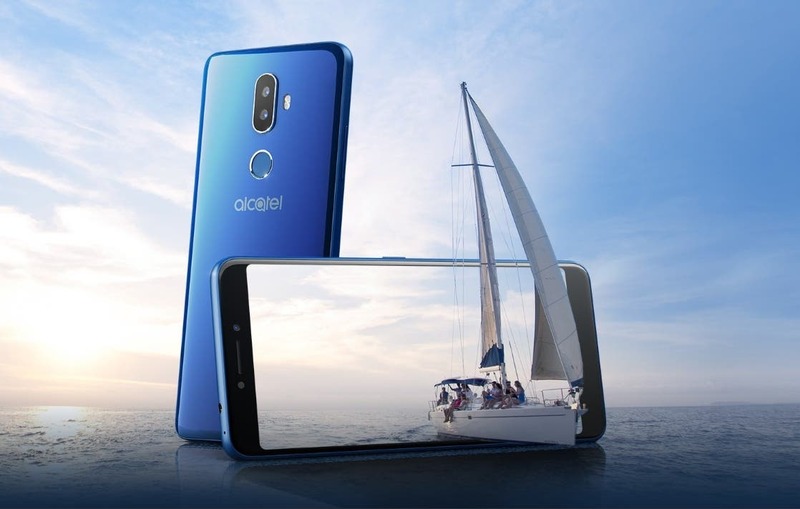 Today, the company has added to the 5 series with the Alcatel 5V. The Alcatel 5 series was one of the most expensive phones the company announced and the 5V is also in line with a price tag of $199.99. 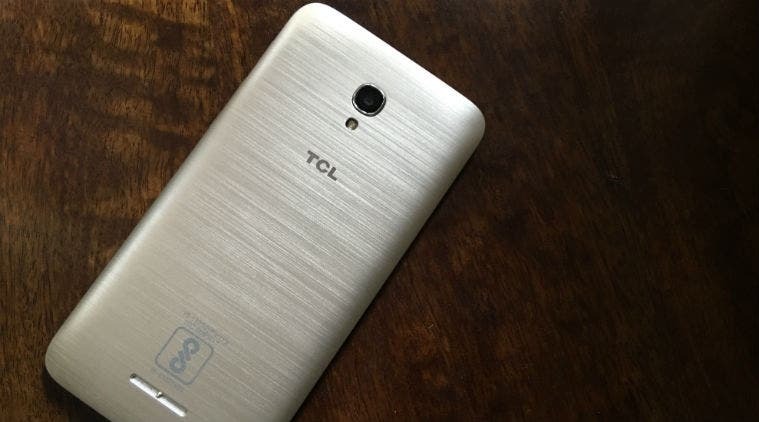 The handset will hit the US and some other markets yet not specified by the handset manufacturer. 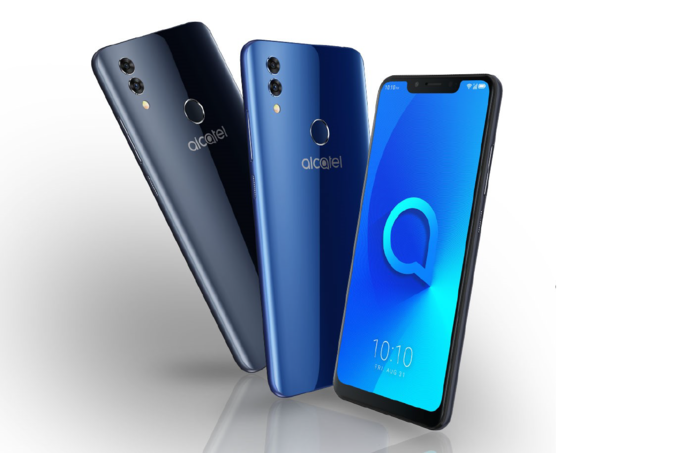 The Alcatel 5V complements the trending notch design of phones this year and sports a 6.2-inch display with a thick bottom bezel. Moreover, the handset also has a premium touch to it with glass pasted at the back. There are two camera sensors vertically on the top central position of the back and below it lies the fingerprint reader. The main image sensor at the back is endowed with a 12MP resolution and the supporting depth sensor is 2MP. The front camera is an 8MP shooter that sits inside the notch of the device. The Alcatel 5V runs on the MediaTek Helio P22 (MT6762) and features 3GB of RAM and 32GB of internal storage (expandable via micro SD). On the software side of things, it runs Android 8.1 that is backed by a big 4,000mAh power pack. The Alcatel 5V supports one micro SIM, NFC, Google Lens, and Face Unlock as well. It isn’t a bad smartphone if you’re hunting for a budget smartphone in the US.